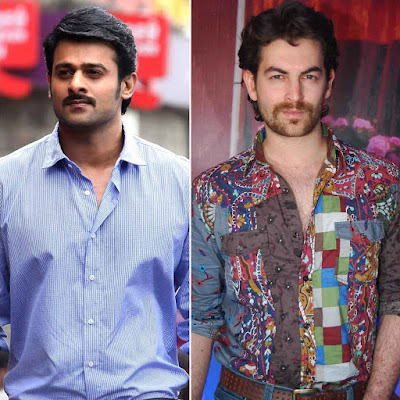 Bollywood Actor Neil Nitin Mukesh is gearing up for a film with Prabhas, slated to release next year. 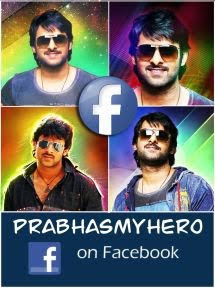 The yet untitled film is being directed by Y. Sujeeth Reddy. Talking about the project, Neil said in a statement: "I took close to one year to finalise this project. What excites me about the film is the fact that the storyline is very complex, the role is challenging, and I will once again get a chance to experiment. I'm excited to work alongside Prabhas and share screen space with him." Neil is currently taking special language classes in Tamil and Telugu for his role and brushing up on his diction. Whoa! Baahubali is now a graphic novel!